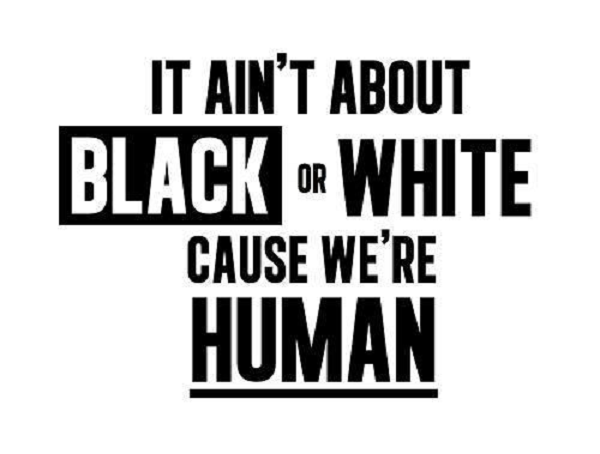 It ain't about black or white cause we're human. What age is a black boy when he learns he's scary? People who insist on dividing the world into 'Us' and 'Them' never contemplate that they may be someone else's 'Them'. The one thing that the racist can never manage is anything like discrimination: he is indiscriminate by definition.